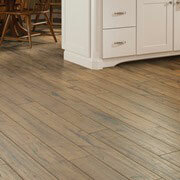 No home remodel would be complete without the right flooring materials. 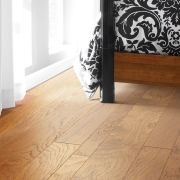 Our wholesale flooring options are second to none. From the moment you set foot in our ProSource® of Houston-Katy showroom, you will be greeted by friendly and knowledgeable staff. Our goal is to help local trade professionals find the right materials for projects of any size. To this end, we strive to offer the best selection of flooring materials in town paired with wholesale prices. Soft, inviting, and stylistically diverse, carpet flooring provides a design statement for any home. 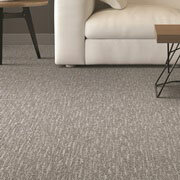 Our Katy showroom offers an array of carpeting choices including berber, frieze, loop, textured, and patterned options. Come speak to a team member today about the specific colors, materials, and durability needs of your client. With stunning patterns and a naturally enticing design, hardwood floors have long been lauded as a luxurious flooring choice. Our extensive hardwood selection makes it easy for you to find the perfect fit for your client’s home. When your client is operating within the confines of a tight budget, laminate provides an exceptional material choice. Styled to replicate wood, stone, or even tile, laminate flooring provides a versatility in style without breaking the bank. Come check out our selection of top-end laminate brands at our Katy showroom today. 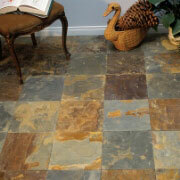 From kitchen tile flooring to tile for a bathroom shower, our selection includes every material and style imaginable. With thousands of options to choose from, you can transform your client’s home. Make cleaning time simple with ceramic tile or opt to design a stunning backsplash with our premium tile products. When you are on the hunt for luxury vinyl flooring, our Katy showroom is the place to be. 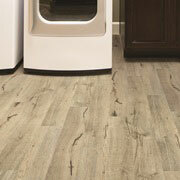 With high durability and an array of design options, the sky's the limit with our vinyl flooring.